We’re bummed that the ‘Buy a Builder a Beer’ event was snowed out and want to make up for it! Please join us at our upcoming annual general meeting to catch up on what we’ve been up to and hear our plans for the year. MRWA’s AGM will be on Tuesday, April 16th at 7pm at the Captain William Spry Centre. There will be a formal AGM where we’ll elect our Board of Directors and complete official MRWA business. After the official AGM matters are complete we’ll have an update on the McIntosh Run Trails Project including plans for new builds this summer. After the meeting we’ll be heading over to Station Six for an informal social gathering. Please let us know if you think you’ll make it to this so we can book space. 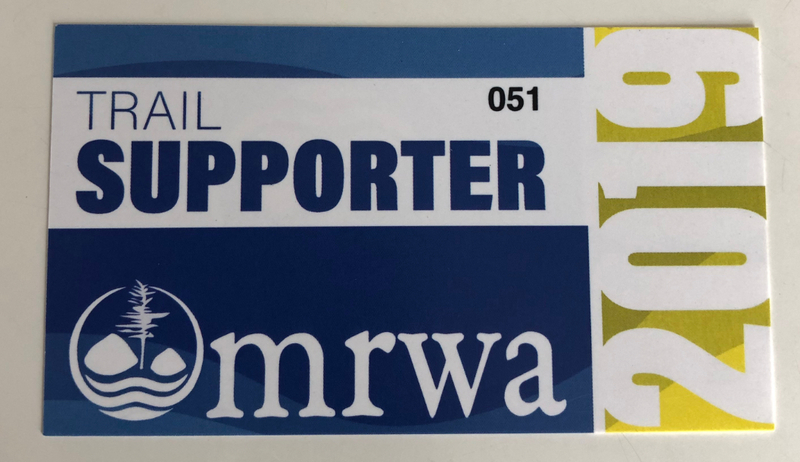 2019 trail supporter tags now available! We’ll have trail tags ($25) and trail tees ($30) for sale at the AGM. They are also available at Cyclesmith if you can’t make it to the AGM. If you care about legit MTB trails in Halifax (and really, why wouldn’t you?) please consider attending this meeting. ECMTB would like as many people to be there as possible, so we’ll be moving our regular Tuesday group ride to another night next week. Stay tuned. I’m planning to attend. If anyone is passing by Centennial Arena and wants to carpool, or is near Centennial Arena and wants a ride to limit cars on the road, let me know. Open to all ages? I’m thinking about going. Is it a planning meeting? It’s open to all ages. There will be annual updates and elections for officers and committee members. I wish there was a podcast or video recording for this for those who couldn’t attend. C’mon out to tonight’s trail build and I will deliver my best rendition! Yeah, a recap would be good. I got home and closed my eyes “for a minute” and woke up around 9pm.